Keep your clients on task and the loan moving with a fluid timeline. An intuitive, interview-style, smart 1003 that adapts to the borrower and makes gathering their info easy. Manage every step, from home search to loan approval with: secure doc collection, credit pull, VOA/VOE, and notifications. 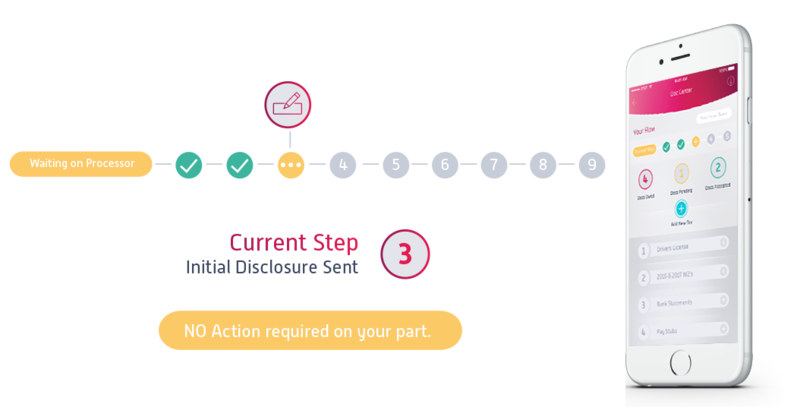 Keeping your borrowers active and moving through the loan process has never been easier with our cutting edge Timeline tool. A communication platform that keeps the borrower and the entire Loan Team in the know by tracking, cataloging and archive all communication. 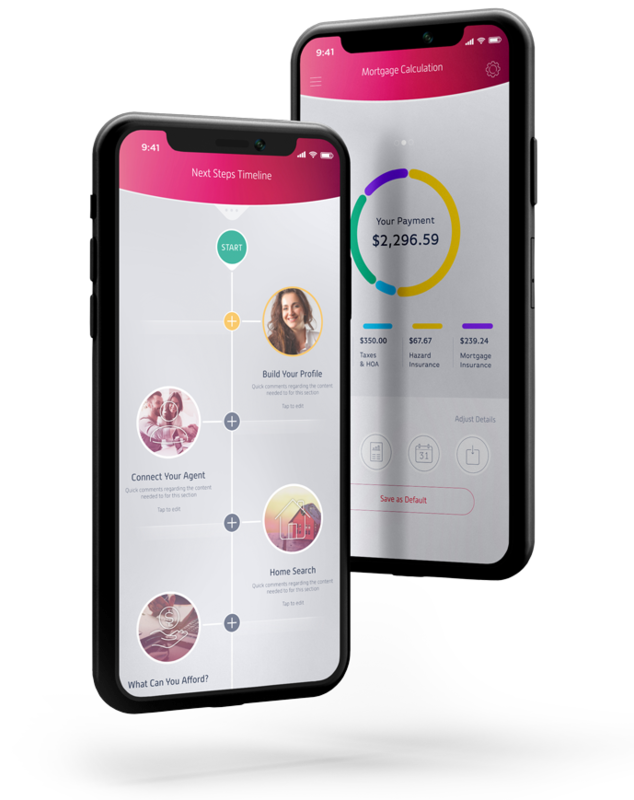 The loan platform that delivers a hassle-free experience to close your loan faster and keep you informed every step of the way. Monthly Payments, Affordability, Refinance Scenarios and more. Build your personal loan team and receive real time updates and communication from the time find a home to when it's yours. Monthly Payments, Affordability, Refinance Scenarios. 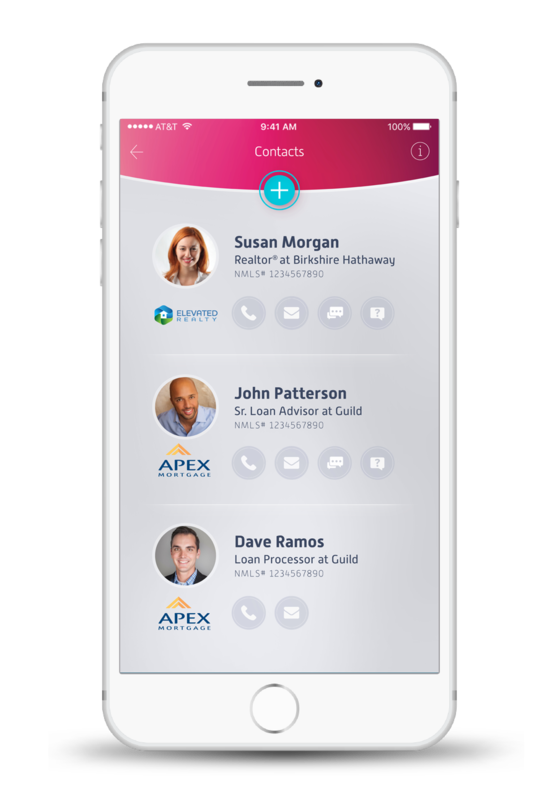 Instant access and collaboration with your loan team. LenderHomePage.com is the leading provider of a secure and compliant cloud-based digital mortgage platform that powers lender websites, mobile apps, and mortgage POS solutions. Mortgage lenders of all sizes use LenderHomePage.com’s customizable and scalable solutions to enhance borrower experience, streamline the mortgage process, and increase Loan Officer productivity and efficiency. 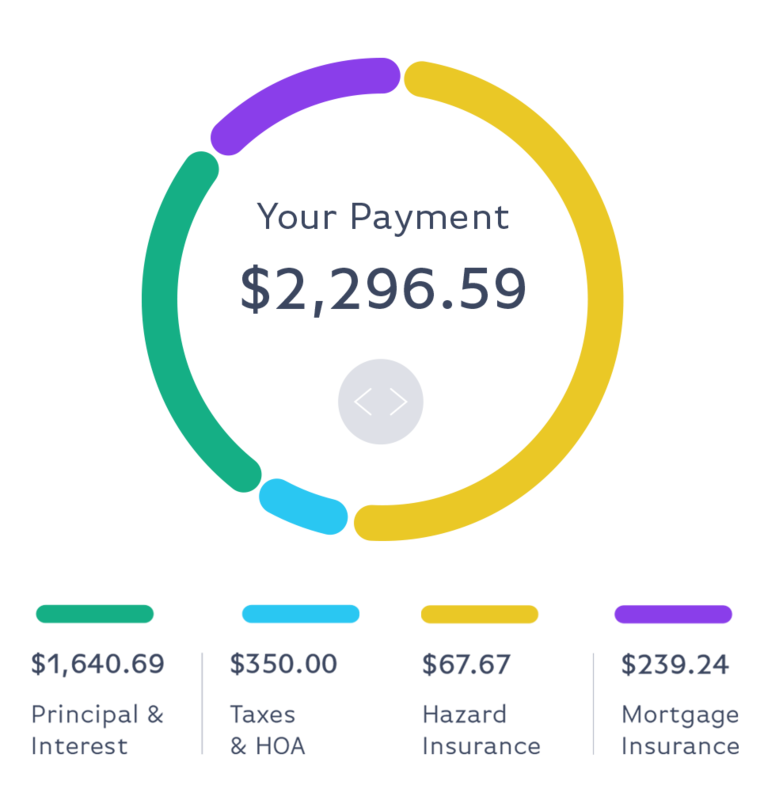 Beginning with a small group of progressive and talented software engineers, LenderHomePage sought to improve the online lending experience for both mortgage professionals and their consumers. Our enterprising vision caught on quickly and so did our company. Led by Rocky Foroutan, our CEO, the team is now comprised of talented web developers, account executives, internet marketers, and administrative staff all dedicated to advancing lending companies of all sizes. From our base in Orange County, California, we strive to help our clients remain competitive by continuously developing new digital mortgage solutions and employing the best practices in online marketing. With our 100% secure and compliant cloud-based digital mortgage platform, we provide mortgage professionals with innovative web solutions that increase efficiency, profitability, and enhance borrower experience. Lenders of all sizes benefit from our mobile-responsive and customizable mortgage websites that come with built-in marketing tools such as Mortgage Landing Pages and local SEO. 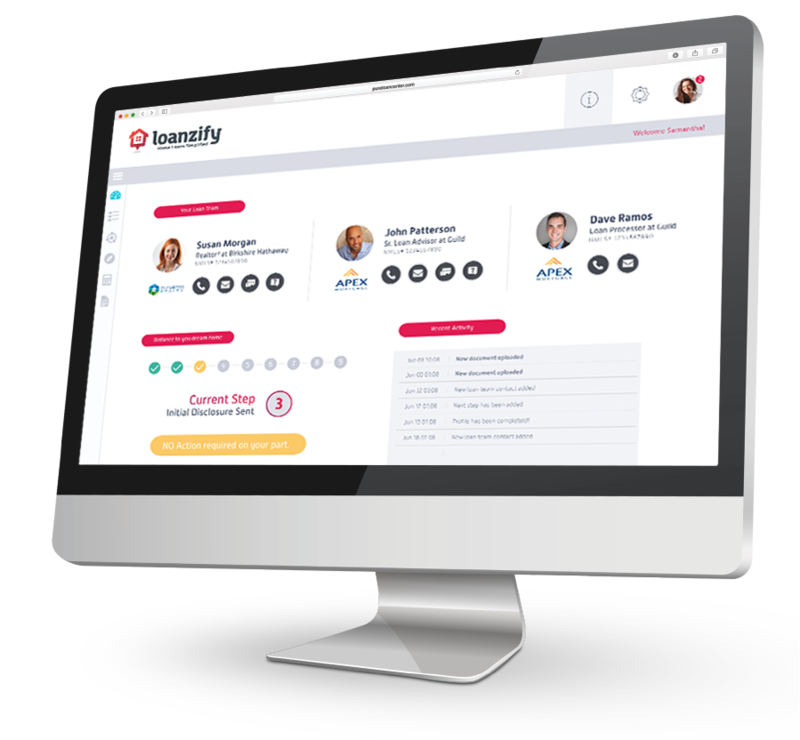 Our SmartApp 1003 and Document Uploader securely and seamlessly integrate with all major 3rd party LOS applications including Calyx Point, Encompass, PC Lender, and LendingQB. 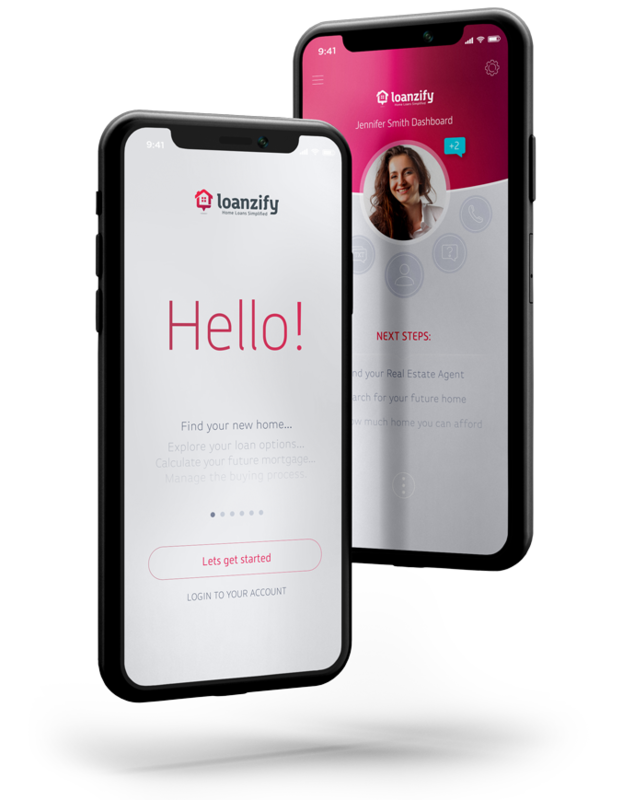 Our award winning Loanzify is lead generating mortgage mobile app that develops partnerships between lenders and realtors. 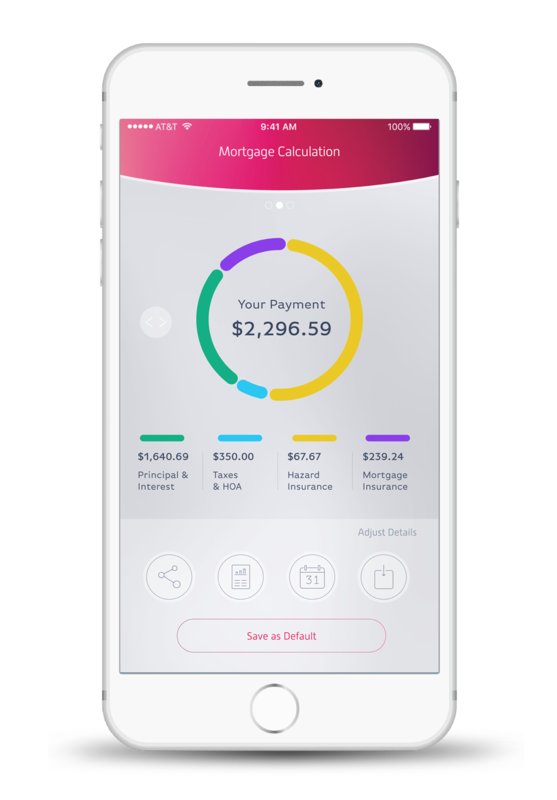 "Over the years, we have obsessed over helping both the borrowers as well our clients both push and pull data and present it in actionable ways. 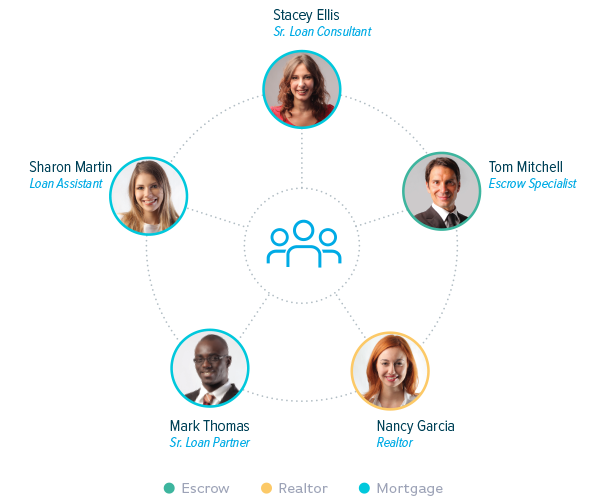 We continue to widen our product offering at pace with all the key advancements in the digital mortgage era and we strongly believe that our time is always now in serving our clients at the highest level of service accuracy and reliability. With our nimble suite of products possessed by over 150 brands industry wide of all sizes, we appreciate the long-standing business relationships we have crafted. Even just as valuable as well as are some of the newer and budding opportunities constantly being forged”.